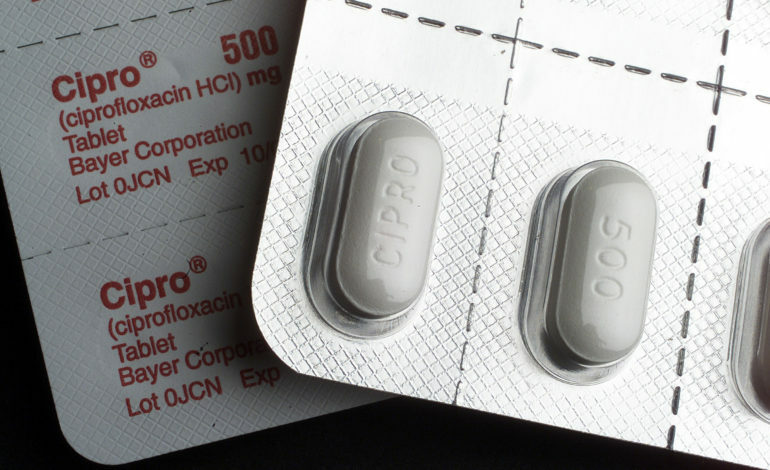 Cipro is a part of the fluoroquinolones class of drugs. SILVER SPRING, MD — The U.S. Food and Drug administration has warned patients about the potential side effects of a class of antibiotics called fluoroquinolones, which have an increased risk of heart vessel tears when used. “These tears, called aortic dissections or ruptures of an aortic aneurysm, can lead to dangerous bleeding or even death,” the agency said in a statement recently. The drugs “should not be used in patients at increased risk unless there are no other treatment options available,” the agency added. The drugs have been used for more than three decades, especially for upper respiratory infections, and include some of the more well known names in the drug industry including Cipro (ciprofloxacin), Levaquin (levofloxacin), Factive, (gemifloxacin), and Avelox (moxifloxacin). “People at increased risk include those with a history of blockages or aneurysms (abnormal bulges) of the aorta or other blood vessels, high blood pressure, certain genetic disorders that involve blood vessel changes, and the elderly,” the FDA statement continued. “Antibiotics, when used appropriately, save lives,” said Dr. Satjit Bhusri, a cardiologist at Lenox Hill Hospital in New York City, according to WebMD. Patients are advised to inform their physicians of any history of aneurysm, hardening of the arteries, high blood pressure or genetic conditions such as Marfan syndrome or Ehlers-Danlos syndrome. Those who are already taking the antibiotic are advised to “not stop the antibiotic without first talking to your healthcare professional,” the FDA said. Symptoms of aortic aneurysm include “sudden, severe and constant pain in the stomach, chest or back,” the agency added. Kids and others who play sports are also advised to not take the antibiotics because of a risk of tendon tear. 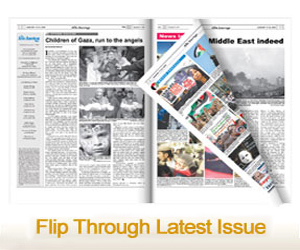 Alternatives should be sought if necessary. Over 20 million Cipro prescriptions were given in 2017 according to the Centers for Disease Control and Prevention.